Everything to do with your shak. -Cutting down without actually changing your spending patterns will never work. 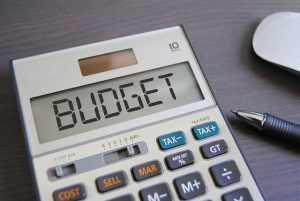 -Keep your budget high, but try to spend less than you need to. -For example, if your grocery budget is $500/month for your family of five, but you only end up spending $350, that’s $150 more that can go into your savings…which adds up to $1,800 extra a year! -Any time you stay UNDER budget on a certain expense, divert the extra to your savings!